In this article I will show you how to install Arch Linux with LUKS encryption. Let’s get started. 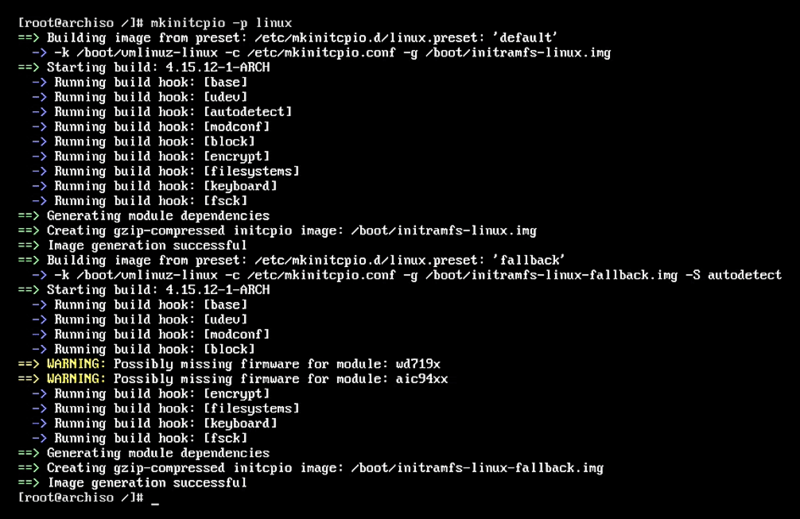 Select Arch Linux bootable media from your computer’s BIOS and you should see the following screen. Select Arch Linux archiso x86_64 UEFI CD from the menu and press <Enter>. You should be logged into the Arch Linux console. You can install Arch Linux from here. Before you can install Arch Linux, you must partition your disk properly. 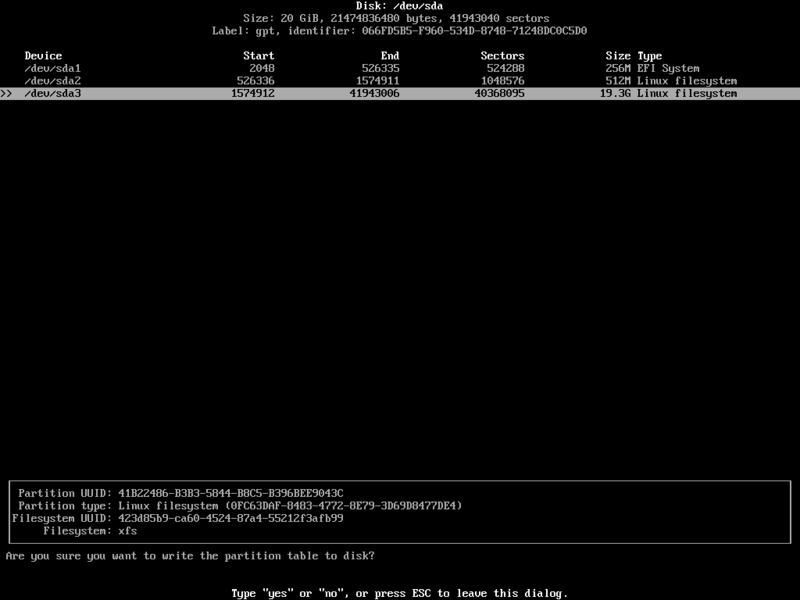 In this article, I will use cfdisk command line utility to partition the disk. My hard drive is /dev/sda. Your hard drive might be identified by the system differently. 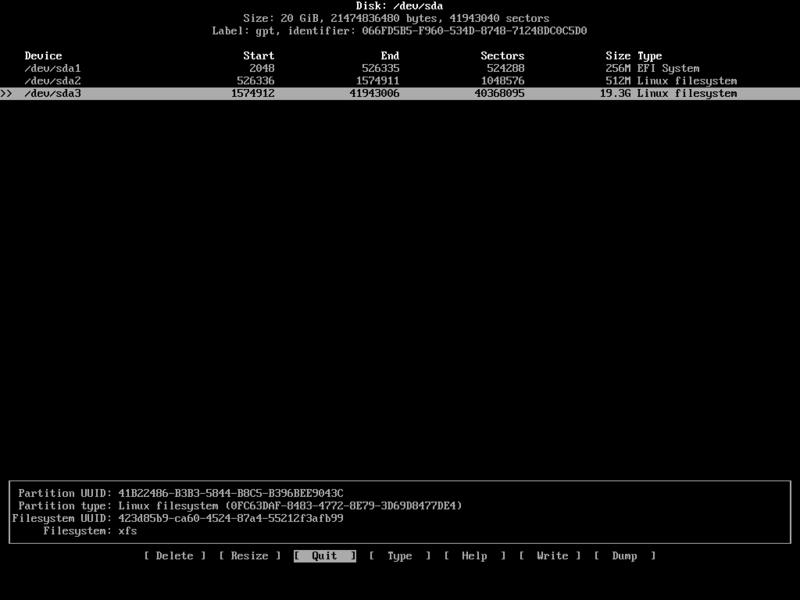 Run lsblk command to find out what it is for you and replace /dev/sda in this article as required. You should see the following window. If your hardware supports UEFI, select gpt. Otherwise select dos. My hardware supports UEFI. So I am selecting gpt. 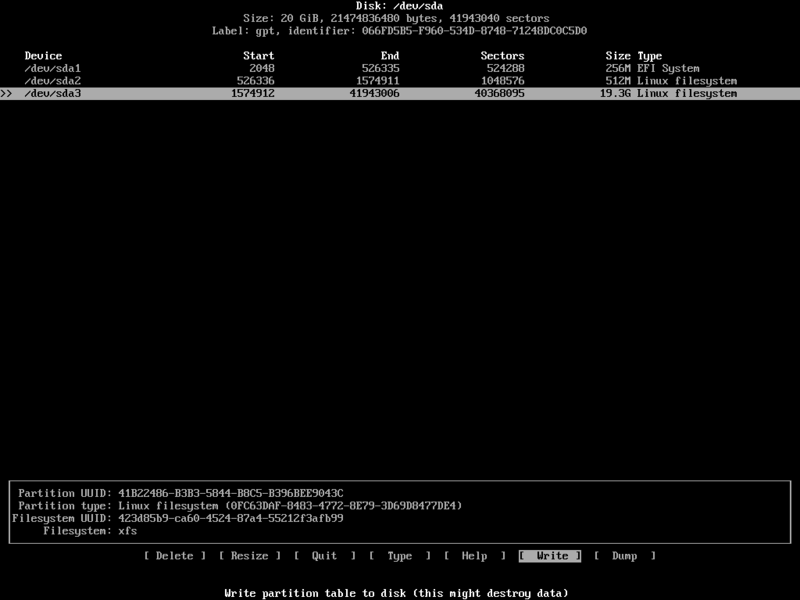 Once you select a partitioning method, you should see the following window. 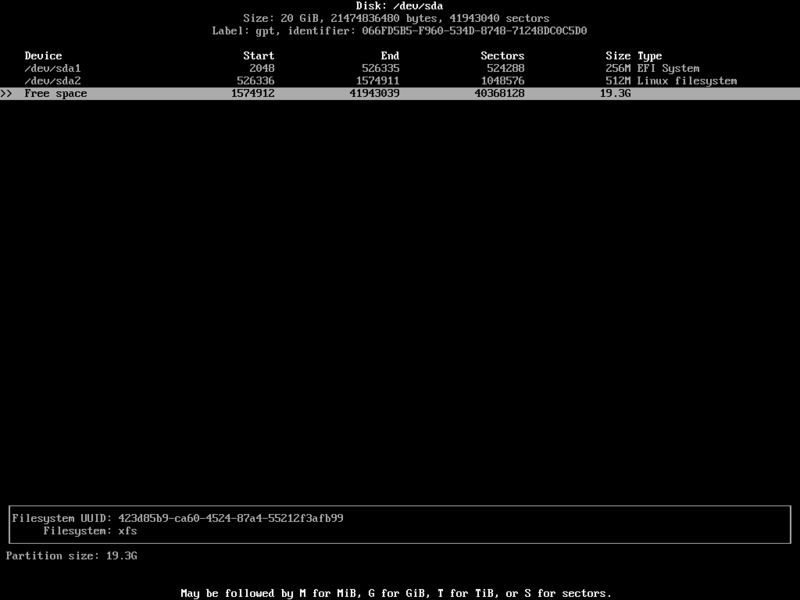 Here you have to create 3 partitions if you’ve selected gpt, otherwise 2 partitions are enough. Partition 3 should be the root partition. Give it the rest of the free space. 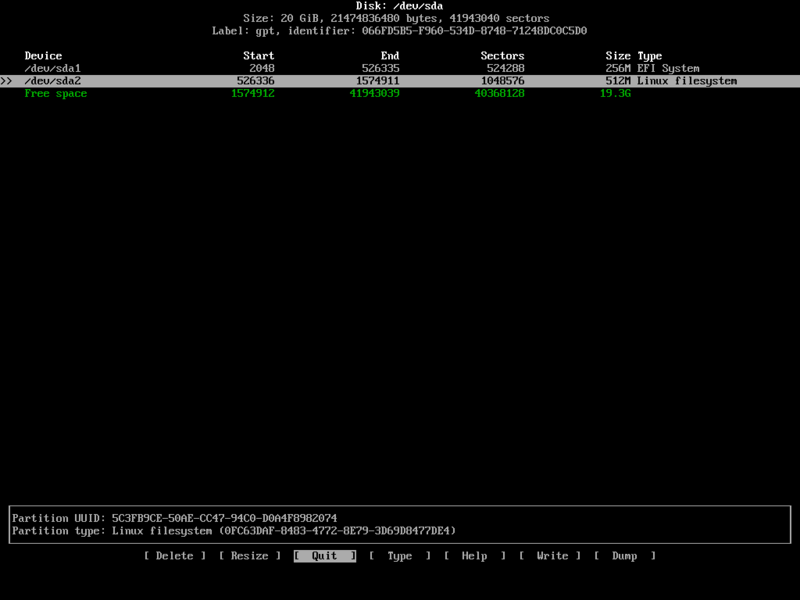 Partition 1 should be the boot partition of about 512MB. Partition 2 should be the root partition. Give it the rest of the free space. Now enter the partition size. In my case, the first partition is the EFI partition. So I will give it 256MB. Once you’re done, press <Enter>. The partition should be created. Now you have to change the filesystem Type to EFI System Partition. To do that navigate to [ Type ] and press <Enter>. You should see the following window. Select EFI System from the list and press <Enter>. 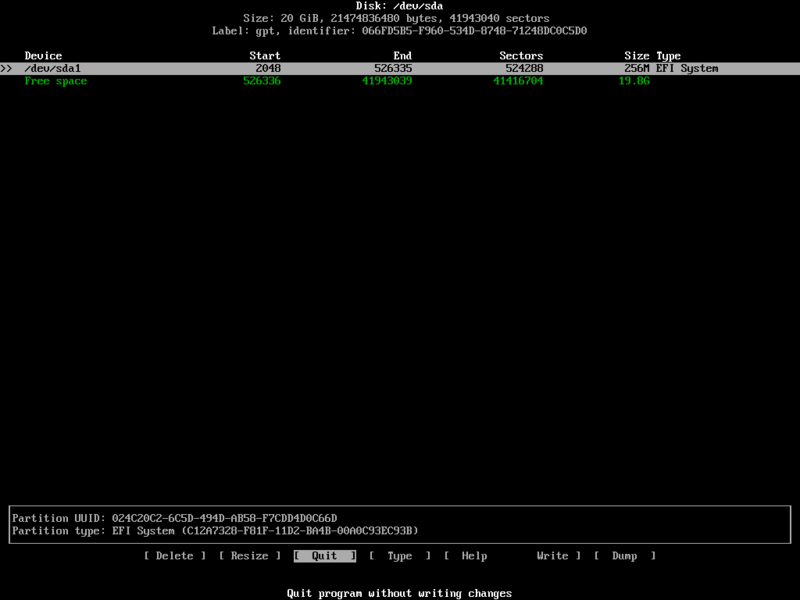 Now I am going to create the 512MB boot partition. The boot partition should be created. 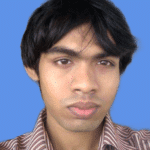 Now I am going to create the root partition. I will give it the rest of the free space. All the partitions are created. Now we are going to write the changes to the disk. To do that navigate to [ Write ] and press <Enter>. Now navigate to [ Quit ] and press <Enter>. You should be back to the Arch Linux console. Now type in YES (must be in uppercase) and press <Enter>. Now enter a password and press <Enter>. Re-enter the password and press <Enter>. The LUKS encryption is complete. 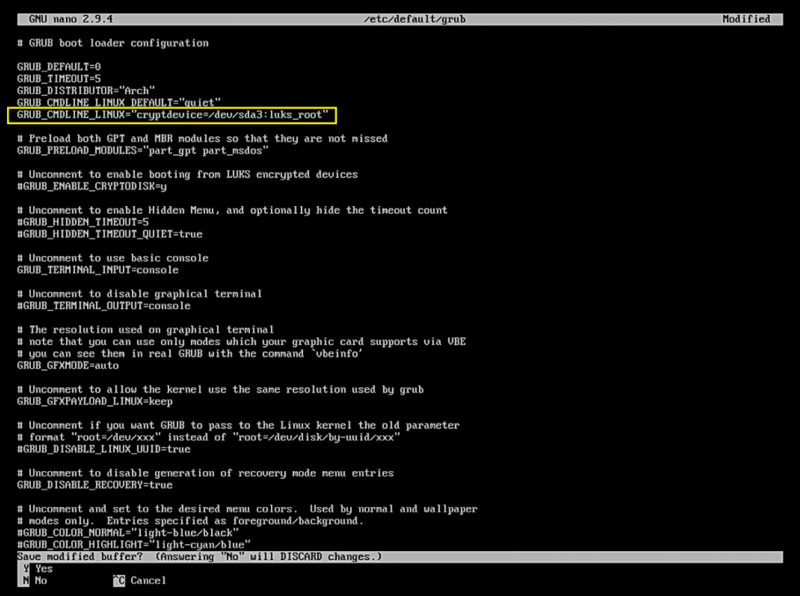 Now open the /dev/sda3 device with the following command, so we can install Arch Linux on it. Now enter the password you just set earlier and press <Enter>. 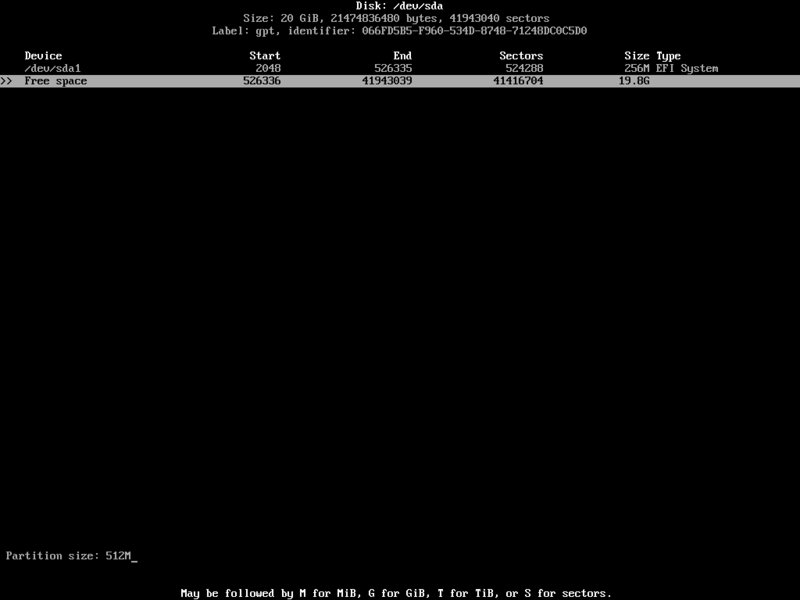 Now you have to format the partitions. Press y and then press <Enter>. The installation should start and it may take a while to complete. Remove the # from the beginning of one of the line depending on your language. Then save the file. Add the following lines to /etc/hosts and save the file. Set GRUB_CMDLINE_LINUX=”cryptdevice=/dev/sda3:luks_root” and save the file. 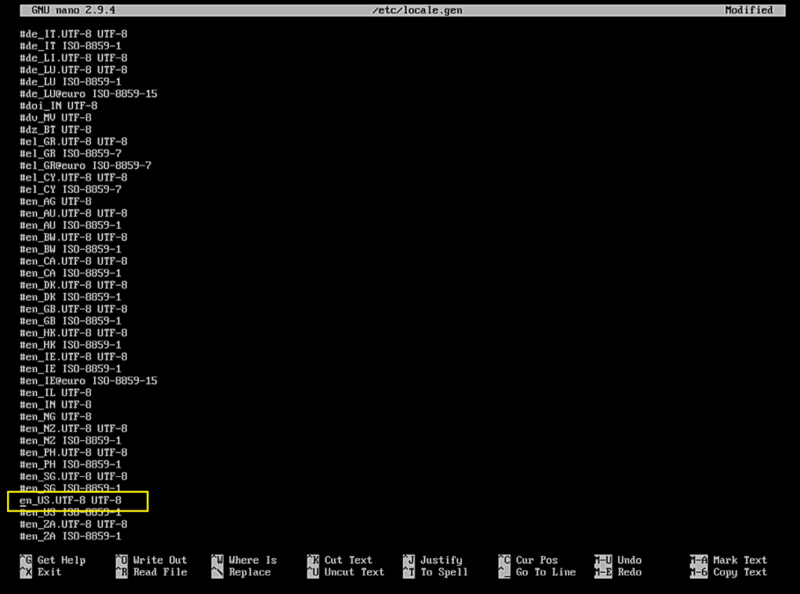 In the HOOKS section, add encrypt after block as shown in the marked section of the screenshot below. Then save the file. Once your computer boots again, you should see the following window. Select Arch Linux and press <Enter>. You should be prompted for your LUKS encryption password that you set earlier. Type in the password and press <Enter> to continue. Your Arch Linux should start. 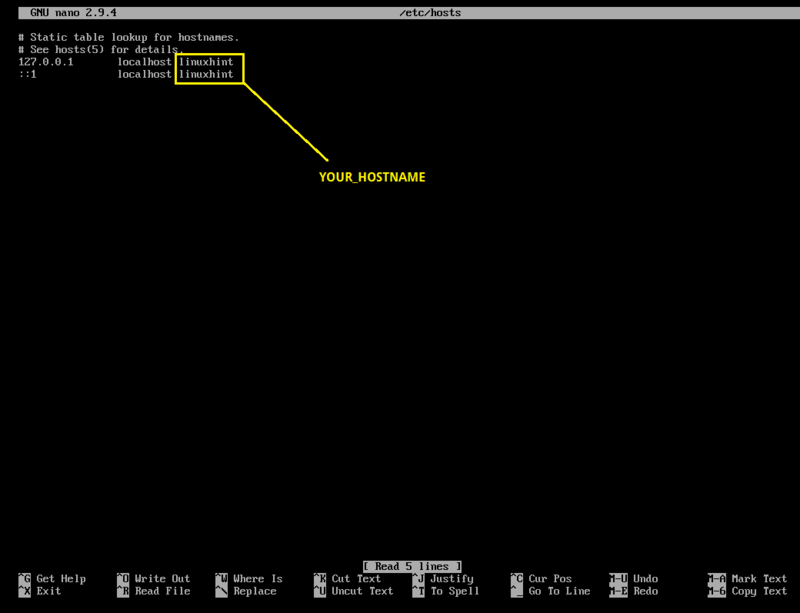 Now you can login into your Arch Linux as you can see in the screenshot below. That’s how you install Arch Linux with LUKS Encryption. Thanks for reading this article.